Alan Phillips Snooker manufacture and supply Pool Tables throughout the UK and Europe. We also offer a re-covering and complete maintenance service. From time to time, reconditioned snooker and pool tables are available. Contact Alan Phillips Snooker for your snooker or pool requirements. 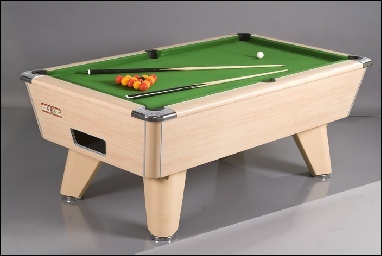 Stretch, reconditioned, new or refurbished snooker tables available. Made in our own workshop in Hull, East Yorkshire. 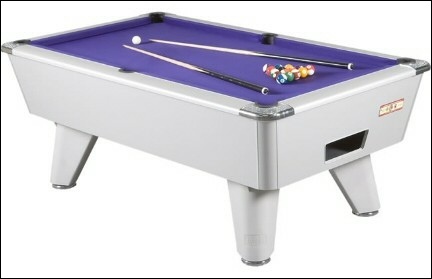 Snooker clubs, social clubs, home owners, Alan Phillips Snooker are international suppliers of snooker and pool tables.